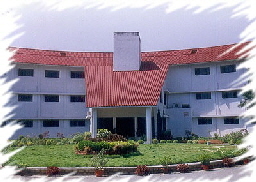 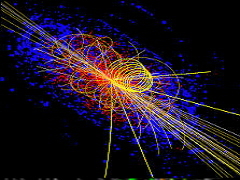 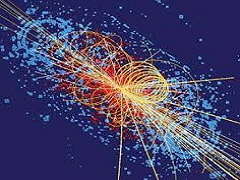 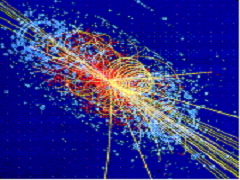 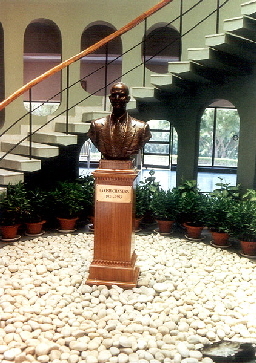 The Regional Centre for Accelerator-based Particle Physics (RECAPP), founded at the Harish-Chandra Research Institute (HRI), Allahabad, is a projected meeting ground for people in active pursuit of the mysteries of elementary particles, with special reference to high energy collider experiments. 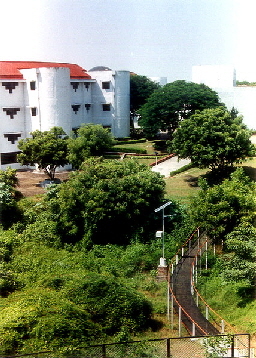 Experimentalists as well as theorists are expected to take part in activities here, both through their physical presence and by remote participation. 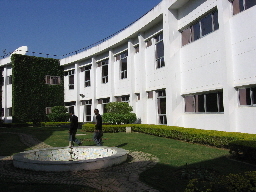 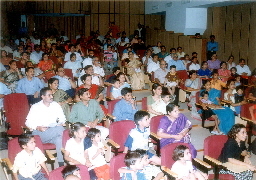 Some of the special features of RECAPP are: state-of-the-art computational facility and a repository of useful computational packages, remote access to the centre available to a large number of Associates, Adjuncts and Affiliates, and regularly organised collaboration meetings both at HRI and outside, with a distinct emphasis on pedagogic efforts aimed at the enrichment of the pool of trained manpower in high energy collider physics.